Below are 2 example e-commerce case studies, outlining my recommended solution for each. This online retailer doesn’t want to spend too much on site development up front, doesn’t mind relatively higher ongoing running costs but would like a professional looking site ready to sell online quickly and simply. 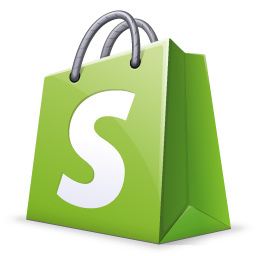 For a very reasonable initial set up cost, I can set up, advise on and train you to run your own online Shopify shop – all within a matter of a few days! For more information, call me on 07557 955212 or send me an email. This online retailer would like a bespoke, unique e-commerce website with minimal running costs and has a higher initial development budget with a longer time frame to realise their vision. 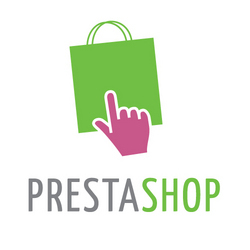 I can set up, develop / customise and train you to be running your own Prestashop online shop within a few weeks. For more information, call me on 07557 955212 or send me an email. © Jon Cook, all rights reserved.